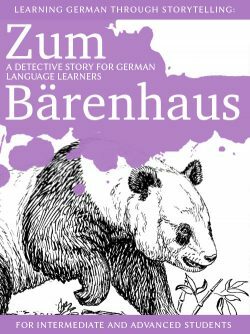 Harald Baumgartner is a grumpy old-fashioned flatfoot with an infallible instinct for catching killers, Katharina Momsen is a sassy sleuth and a cold sober markswoman. 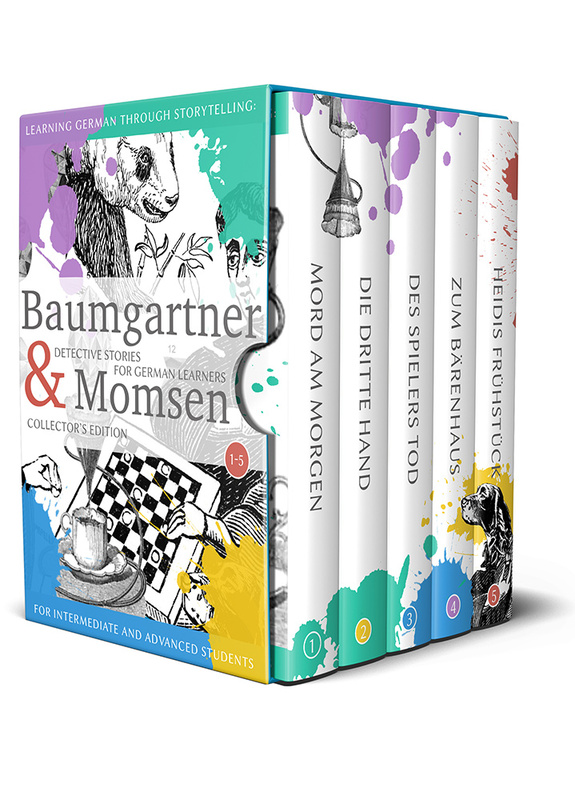 Together they are “Baumgartner & Momsen”, the quirky but effective team feared by crooks and criminals everywhere. 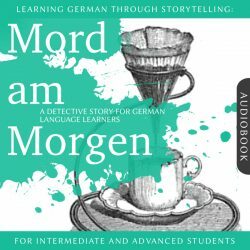 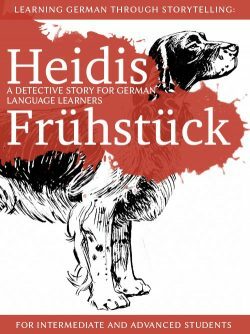 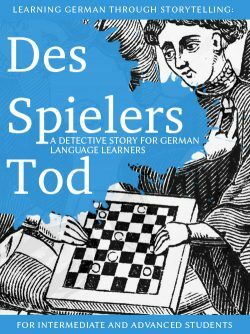 While the stories themselves are primarily aimed at creating an immersive and entertaining reading experience for German learners, the language is specially designed to familiarize readers with unique forms of spoken German with a special emphasis on dialogue and common idiomatic phrases.